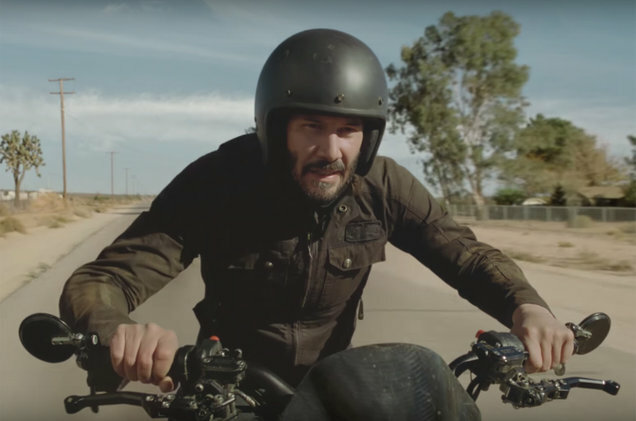 Keanu Reeves has suffered a series of tragic events in his life, before and after becoming a popular film star, yet that hasn’t stopped him quietly and selflessly giving away hundreds of millions of dollars to those in need, including children’s hospitals, without ever seeking any kind of credit for his selfless actions. 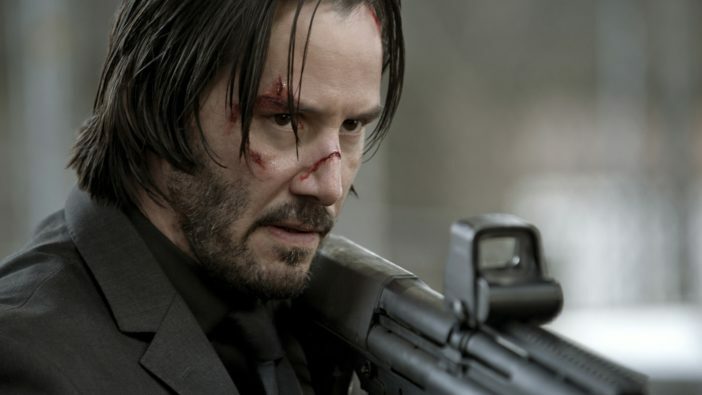 Throughout his career Keanu Reeves has portrayed a succession of much-loved heroes on the big screen, including Neo of The Matrix, FBI agent Johnny Utah in Point Break and of course the legendary John Wick, but what you may not know is Reeves himself is more heroic than any of the characters he has played. 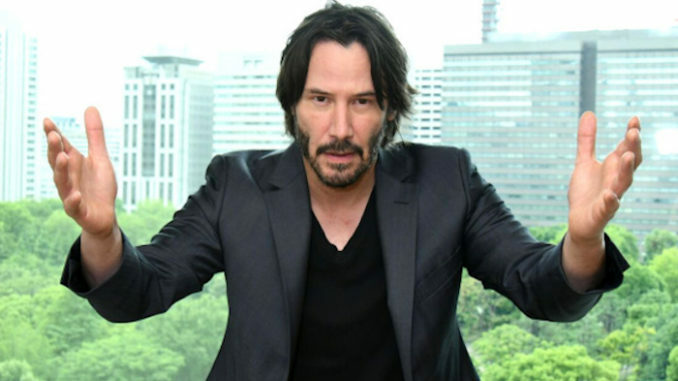 Throughout his career Keanu has been dedicated to doing some pretty amazing things for other people from simply hanging out with a homeless man to give him some company to running a private foundation which funds cancer research and children’s hospitals. UniLad reports: Never boasting about the brilliant work he does, you can tell Keanu does this all out of the kindness of his own heart rather than as a PR stunt. The reason why may be because Reeves hasn’t exactly had an easy life and so he wants to give back to the society which helped him through his struggles. 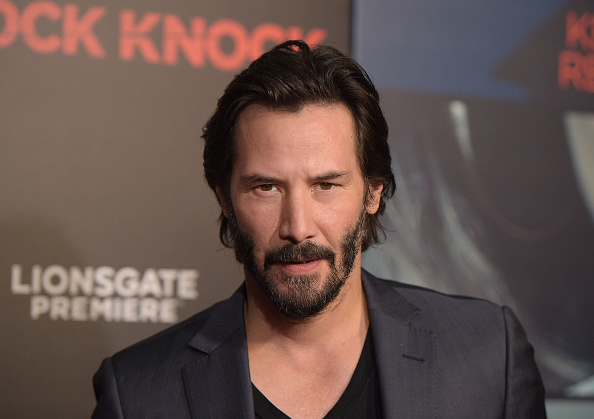 When Keanu was only three years old, his father, who was previously imprisoned for selling heroin, left his wife and family last seeing them when the actor was 13 years old. Reeves then moved around the world throughout his childhood living with various stepfathers in places including Sydney, New York and Toronto. 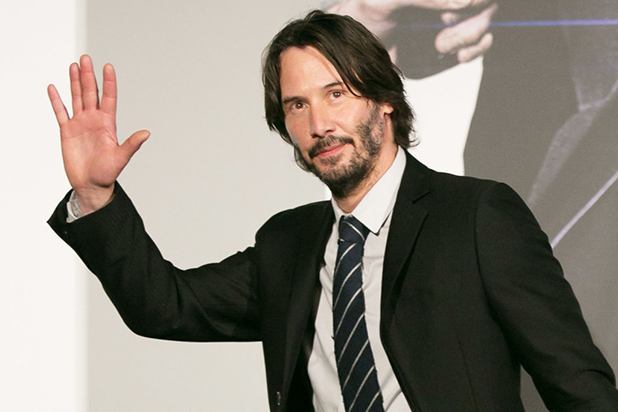 This meant he attended numerous high schools, something Keanu has described as challenging especially since he was also diagnosed with having dyslexia. After being expelled from one school, Reeves attended a college where he excelled in sports becoming the ice hockey team’s goalkeeper. Dreaming of playing ice hockey for Canada, an injury forced him to look at other career paths which led to where he is today. Later in life Reeves was faced with tragedy when his long-term girlfriend, Jennifer Syme gave birth eight months into her pregnancy to a stillborn daughter. Several weeks later Syme died in a car accident aged only 29. The actor then became his younger sister Kim’s primary caretaker following her diagnosis of leukaemia in the 1990s, an illness she battled with for a decade before entering remission. During her battle, Reeves generously donated to numerous cancer charities and also set up his own foundation in Kim’s honour without attaching his name to it. Reeves’ private foundation endeavours to fund cancer research and support both kids’ hospitals and children’s wards. “I have a private foundation that’s been running for five or six years, and it helps aid a couple of children’s hospitals and cancer research. In addition to this, Keanu also manned the phones at a Stand Up to Cancer telethon in 2008 and volunteered to be the goalkeeper during a charity ice hockey match for Score (Spinal Cord Opportunities for Rehabilitation Endowment) which was founded in support of players with spinal injuries. Understanding that the crews on his films are hard-working, dedicated and vital people to the movies, Reeves feels it is important to recognise their work and also ensures they are treated well. According to an assistant prop designer, on the set of Chain Reaction Reeves routinely bought breakfast and lunch for the ‘grunt workers’ on set and even gave one person a ride to the repair shop to pick up their car. Every day for the last few weeks of filming, Keanu treated the stage hands and grunt workers (including myself) by taking us out for free breakfast and lunch. He was genuinely a very nice guy to work with. Since then, I’ve worked on about 30 different sets and have never met an actor as generous and friendly as him. Most actors I’ve seen and worked with are total douches who always think they are better than us. Keanu on the other hand, at the very least, was socially approachable and definitely kindhearted. That was one example (that involved me directly), but (on the same set), I remember him going out of his way to give my friend a ride to the repair shop to pick up his car. In the same Reddit post which saw many people share their stories of Reeves’ kindness, another user known as ‘kahi’ wrote about how the actor gave a set builder who was having ‘family trouble’ $20,000. A family friend builds movie sets, doesn’t design, is one of the poor dudes that just builds. Anyways, he worked on the set for The Matrix and Keanu heard about family trouble he was having and gave him a $20,000 Christmas bonus to help him out. He also was one of the only people on the set that genuinely wanted to know peoples names, would say ‘hello’ and mean it, and would talk to people as they were his peers and not below him. I’ve never heard anyone say Keanu is douche, seems like the nicest person in Hollywood. During the filming of the sequel, The Matrix Reloaded, Reeves also decided to give out some rather special Christmas bonuses in the shape of Harley-Davidson motorcycles to each member of the special effects team. In fact Reeves gave away millions of dollars from his Matrix earnings to the crews that worked on the trilogy. Although the exact number has never been confirmed, numerous reports have estimated Reeves gave away anything from $75 million to over $100 million to the people who worked behind the scenes. 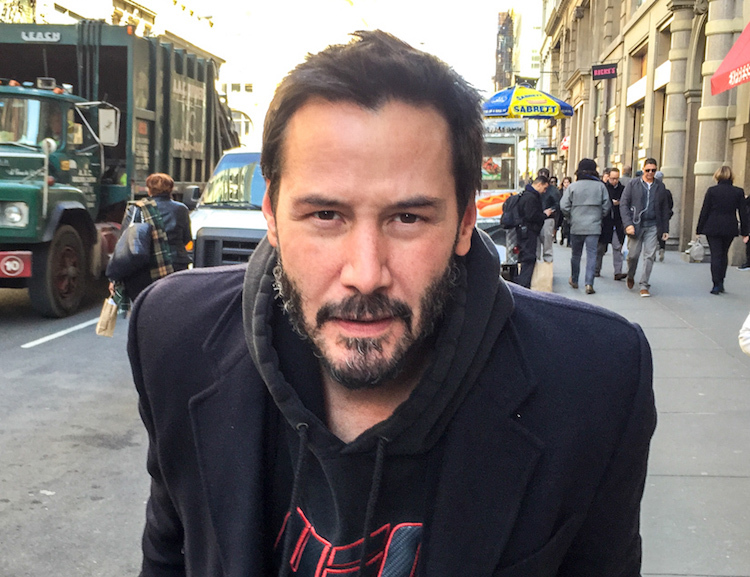 We probably will never know a final number but from the countless stories which have been shared online telling of Keanu’s generosity, it is clearly in the millions. As well as being generous with his money, Reeves is always happy to also give up his time for others even though they don’t ask for it. Again there are countless stories about him doing everything from giving up his seat on public transport for someone who was standing to driving a woman home, 50 miles out of his way, because her car broke down. 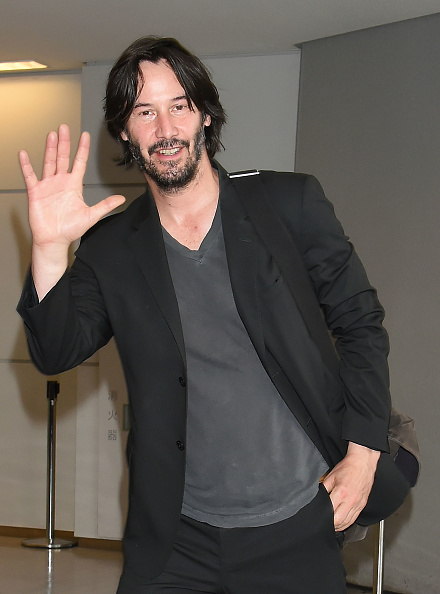 Most famously though in 1997 Reeves was spotted hanging out with a homeless man on the streets of Hollywood, sharing drinks, snacks and stories, keeping him company. 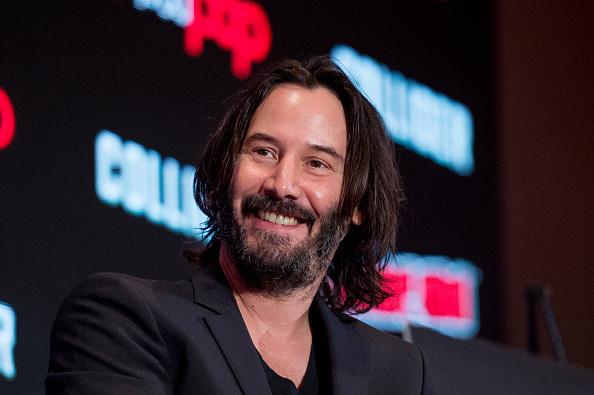 Keanu Reeves clearly believes in the mantra from his film Bill And Ted’s Excellent Adventure: ‘Be excellent to each other’ and long may it continue.